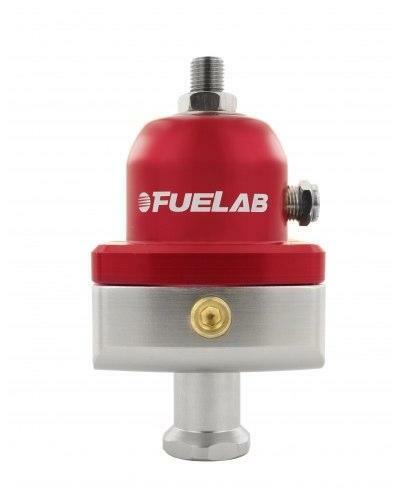 FUELAB 555/575 Series Fuel Pressure Regulators are true precision instruments designed to regulate fuel. These units feature an advanced aerospace poppet design for smooth regulating capability. We’ve also incorporated a no-creep soft seat that’s methanol and E85 compatible. Models adjustable from 1 psi up to 65 psi. Now available in a “Mini” 575 series. Perfect for single and multi-stage nitrous applications!